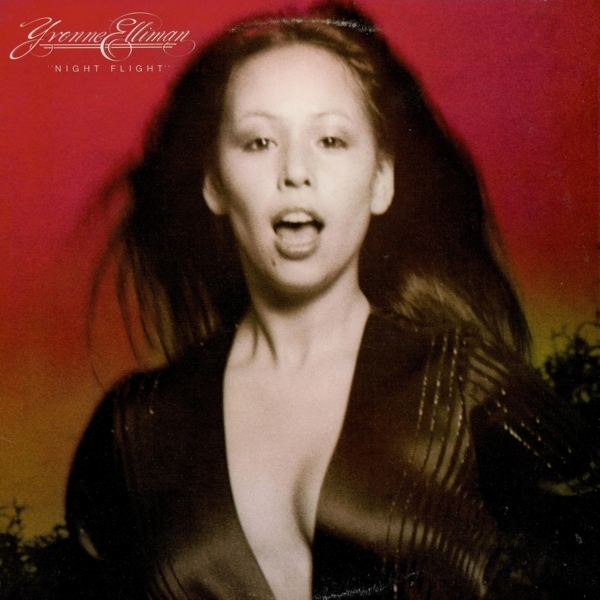 I was introduced to Yvonne Elliman through her number "If I can't have you" in Saturday Night Fever. That was an excellent soundtrack and it is easily her best song, featured on this album as well. This is just a solid album all around. I really like her cover of "Sally 'Go Round the Roses" and "Prince of Fools" is catchy too. This was recently reissued with her album Yvonne on cd. I hope that more get reissued. She's better than just a best of. Also, she was in the movie Jesus Christ Superstar. It's worth a watch.